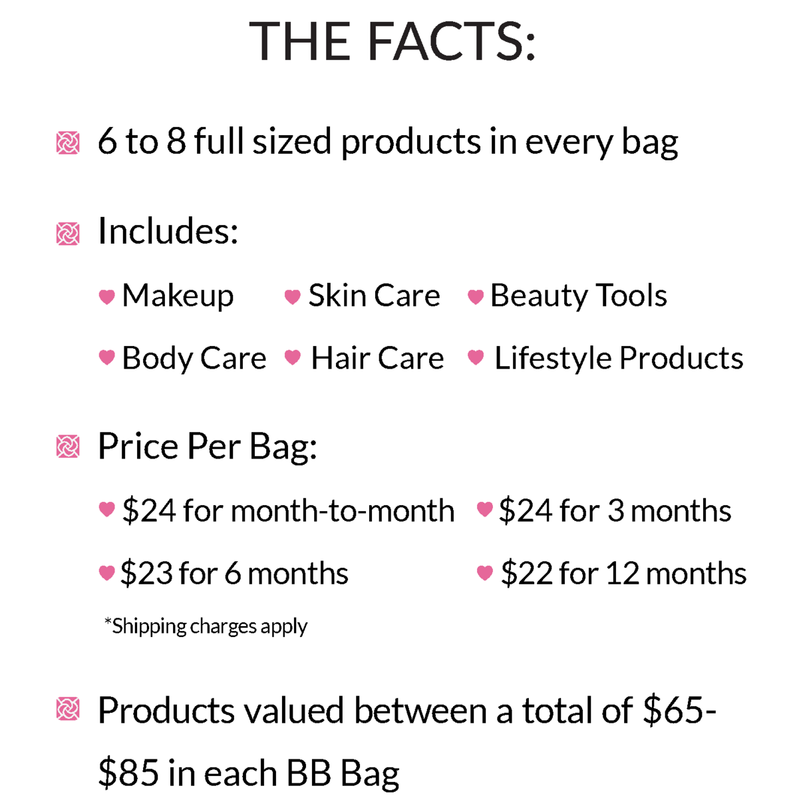 Beauteque January BB Bag | The Broke Asian. Slowly getting back into the groove and catching up on y'alls posts! Very dangerous because it always leave me wanting to purchase more products...or hungry. Damn you, food/travel blogs. 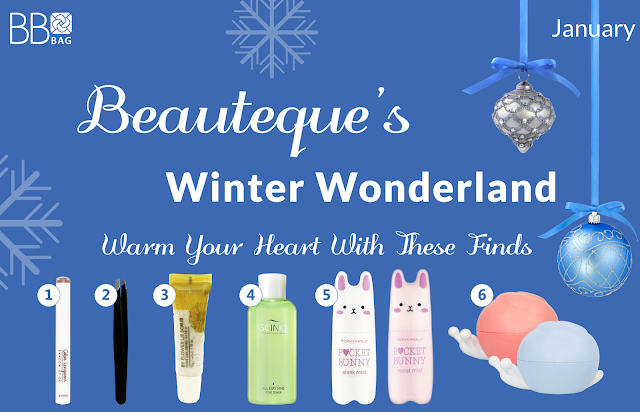 Before I get a new bag again this month >_< I wanted to share Beauteque's BB Bag for January. 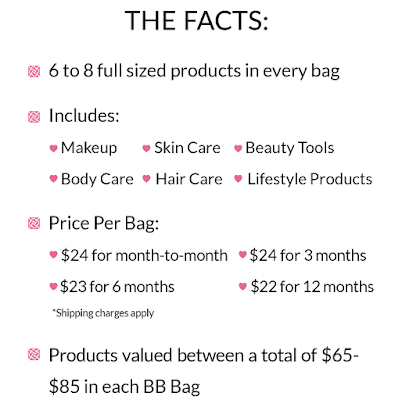 The BB bag is another monthly subscription service, and offers a variety of Korean beauty products for $24/month plus shipping ($3.95). I've actually been subscribed to BB bag since last October, but have put off writing about it because I wanted to at least try it out for a couple of months. 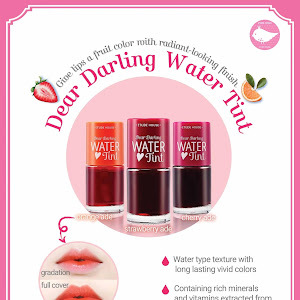 They currently ship to USA, Canada, Europe, parts of Asia, and Australia. My bag shipped on the 25th of January and was received in my mailbox by the 1st of February. I believe the package ships from New Jersey and I currently live in South Texas. Every BB bag comes with an actual makeup bag that you can use. Very similar to Ipsy's Glam Bag, for those that know what that is. It's honestly not the best and cutest makeup bags I've seen, but still it's nice to receive. The bags either come in a regular bubble mailer or a box, depending on how big the products are for that month. 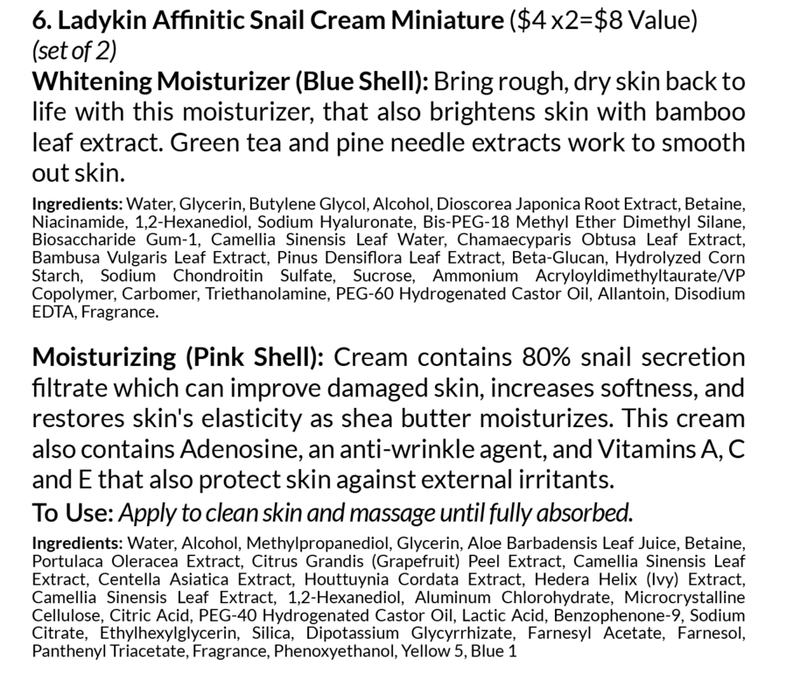 As stated earlier, you get 6-8 full sized products every month. 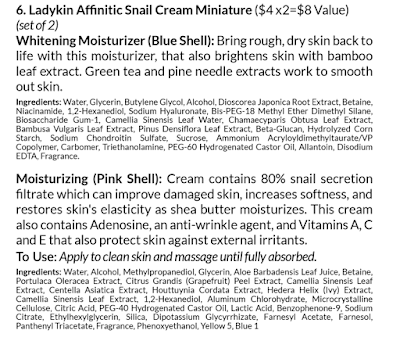 This month, I received 6 items (7 if you count the snail products as two). This is the color of the shadow stick. 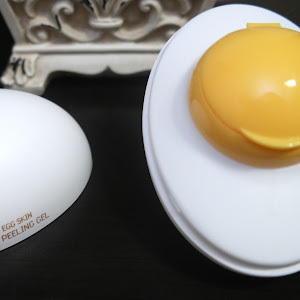 For anyone that read my review on the Benton Honest TT Mist, then you know I already dislike the Tony Moly Pocket Bunny Mist. Of course that was years ago and maybe the formula has changed since then, but I don't really care to retry it. So for anyone living in the US that would like to try it out, leave a comment down below with your email! I'll ship it over as soon as I can as a thank you for reading this (first come first serve tho~). Let me know if anyone is interested in me sharing the box every month! I feel like this is one subscription service I'll be keeping for a while ^.^ It definitely curves my Asian Beauty binge shopping. So far, I haven't been extremely disappointed in any of the monthly bags. Sometimes, I feel like there's just ONE item that I don't care about using (i.e. the bunny mist and one time I got same bath bubbles but don't take baths), but that's always expected when it comes to subscription services. 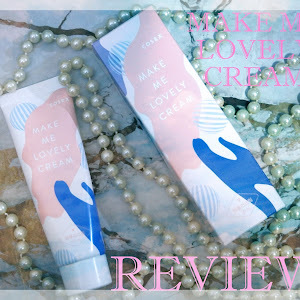 I think overall the price is nice and it's a nice way to try out new brands and products. June 1991.Philippines born.South Texas raised.Austin living.INFJ.Crime fighter by night. 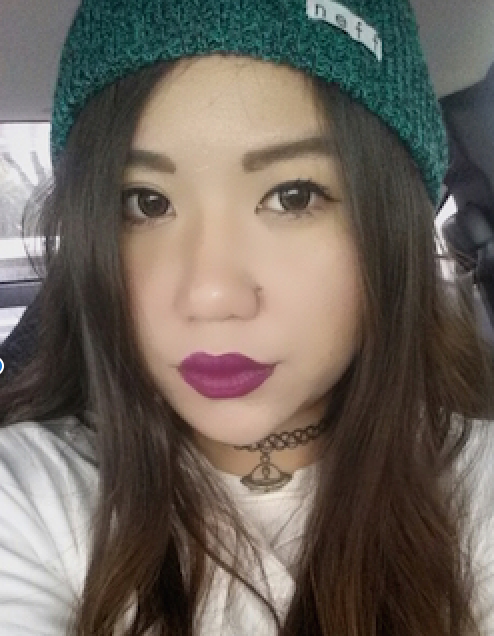 [Review] TONYMOLY Liptone in "Get it Tint"
© The Broke Asian.. Made with love by The Dutch Lady Designs.